This new book offers a revolutionary clinical model for treating individuals and couples who are infertile. 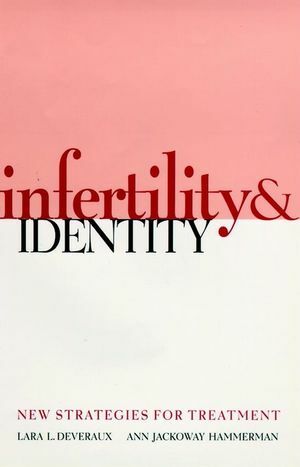 The authors reveal how infertility profoundly affects a sense of identity and colors the most intimate relationships with family and friAnds. Step by step, this vital resource, shows clinicians how they can learn to support clients in overcoming their inevitable sense of loss and help them to regain their power. The authors' advocacy of acceptance of infertility is a liberating approach for families who have been struggling to `resolve' these life long issues. This original book . . . .Can change your life. ANN JACKOWAY HAMMERMAN are clinical social workers in private practice with Clayton Counseling Associates in St. Louis, Missouri.